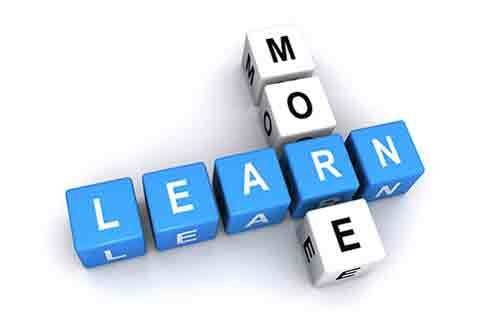 “A desire to learn is a fruitful asset that will fuel you throughout your life. Without this unquenchable desire to grow our understanding of ourselves and the world around us, we stagnate. We become comfortable with what we know and may feel that there isn’t anything else to learn. Of course, that kind of thinking is poisonous: there is always something that we can learn that will improve how we lead our lives and do our work“. Quiz: What’s Your Productivity IQ?